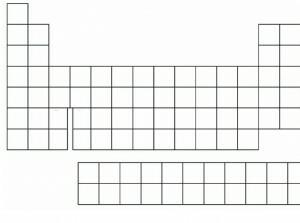 If you’re a science teacher, you will benefit greatly from having the blank periodic table that is available for free on this site. When you teach the lesson to the class, you could use the blank paper to have the kids fill in the answers. As a teacher, you have to spend your budget money wisely. The last thing that you want to be doing is spending it on test materials. The good news is that you don’t have to spend your budget money on the product because you can download it instantly from our website for free. In addition, you may just want to practice the periodic table elements for no reason, other than you enjoy studying science. Since it doesn’t cost you any money, it can be enjoyable to download the table for your own personal use. No matter what your reason is, you will probably enjoy using the printable blank table. It can be helpful in many situations. 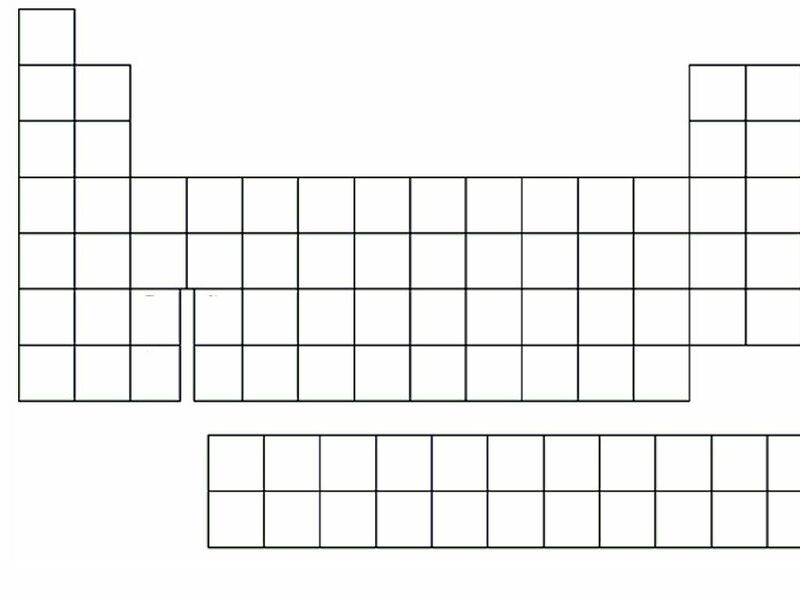 It has never been easier to download the printable periodic table. The computer will give you options as you download the PDF file paper. You may decide to “save” the file to your desktop or you may decide to “open” the file on your desktop. As long as you have decent knowledge of the way the computer works, you should be able to download the product to your computer. You can also print it out from the privacy of your home or office computer. This periodic table of elements sheet is just one of hundreds of complimentary PDF files, templates, calculators and spreadsheets available on this site. There are dozens of helpful tools for both teachers and students alike.